Moving ever forward, here at Oakley Industries we’ve added a few things to better serve our customers. 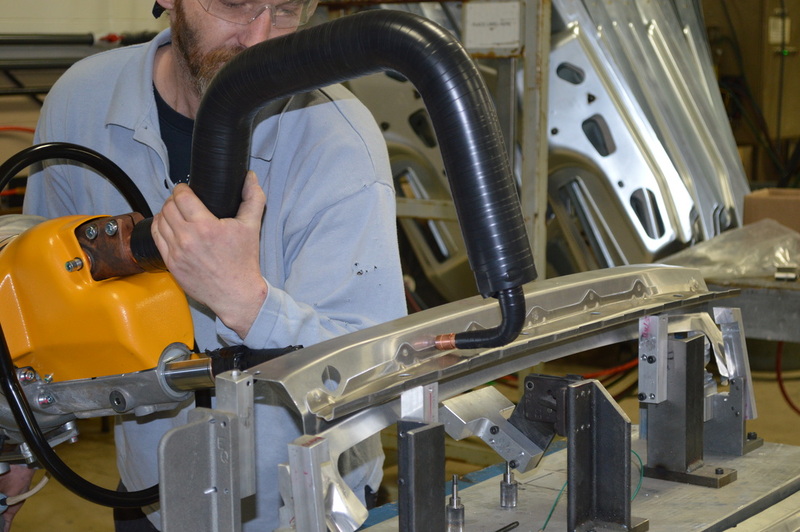 First, as we are stamping aluminum components for a growing list of clients, we have begun to see the need for spot welding some of them together. We’ve just installed a new controller and two guns capable of welding aluminum parts together. What’s nice, is they can also be programmed to weld traditional steel stampings as well. Less glamorous, but every bit as important, is our new 20 Ton Crane. 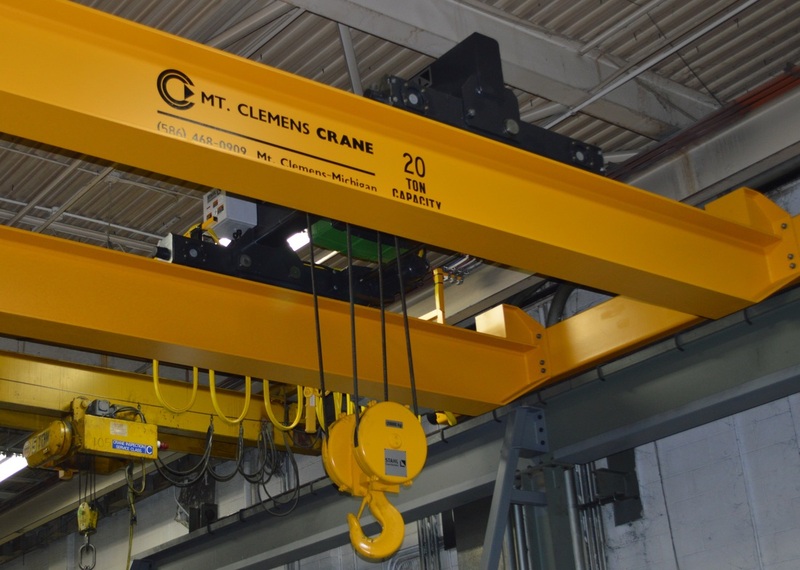 We’ve upgraded the crane on our press room from 15 Ton capacity to better handle our larger tools. This makes material handling safer and easier.